Challenge your mind. Move your body. 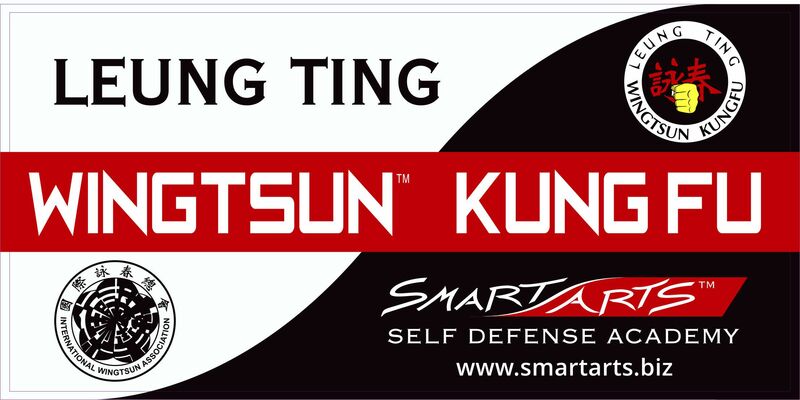 Welcome to Smart Arts Academy offering Authentic Leung Ting WingTsun® Kung Fu! All of our programs are created for your mental and physical well-being. In every class you will learn techniques and skills that you can practice inside or outside of our class. Some of those skills can potentially save your life or the lives of others. Everything you learn in our Smart Arts programs can be beneficial to you in your daily life. Check out our exercise programs designed to challenge you mentally and physically. 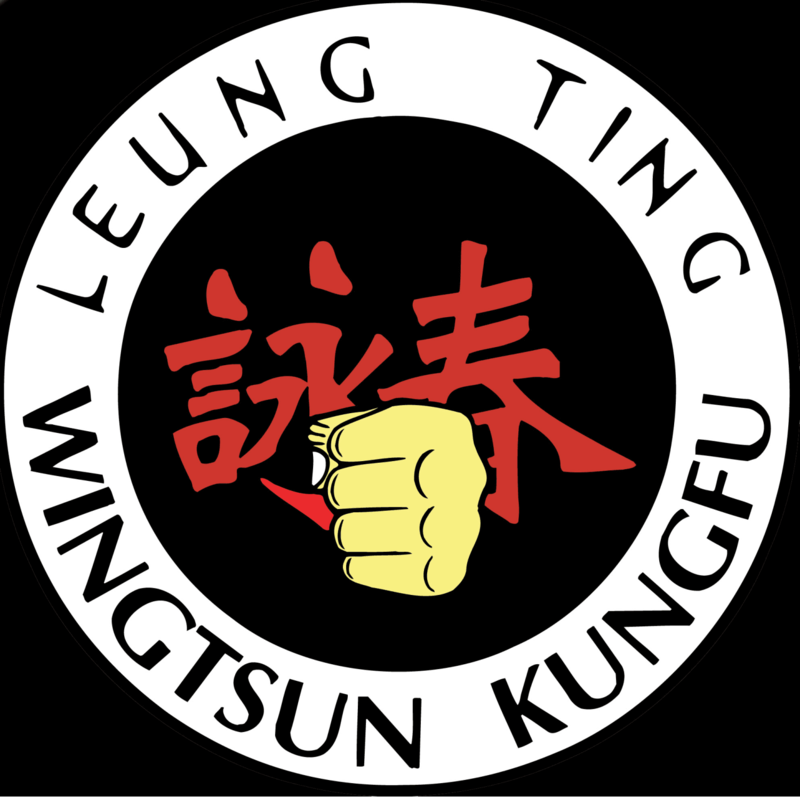 WingTsun™ is one of the most popular Chinese kung fu system in the world. It is headed by Grandmaster Leung Ting. His organization, the International WingTsun™ Association (IWTA) is headquartered in Hong Kong and has branches in over 64 countries worldwide. With nearly over 2,000,000 practitioners worldwide, the IWTA is currently the largest global martial arts organization. WingTsun™ has also been used by many law enforcement agencies and special forces throughout the world. Focusing on the meditative aspects of WingTsun KungFu, you will learn physical and mental relaxation techniques that can be practiced and applied in your daily life inside and outside of the classroom. This class involves light stretching and soft, repeating, physical motions in a warm, calm atmosphere. Using the Empowerment Model for teaching self-defense from the National Women’s Martial Arts Federation (NWMAF), you will learn: how to recognize violence in our culture, skills for setting boundaries, and concrete, practical, self-defense techniques. The mission of the NWMAF is "Empowering women and girls to achieve personal and collective strength, safety and well being through martial arts, healing arts and self defense education". Smart Arts instructors are available for private individual sessions if you are seeking one-on-one instruction. We also can provide private group instruction for families and small groups. Team-Building sessions for your business, religious group, or organization are private events specifically designed to address your group’s goals and interests. Contact us for private session rates. 12th Grade Black Shirt in WingTsun KungFu. Member of the International WingTsun Association (IWTA) 2012 - present. Member of the National Women’s Martial Arts Federation (NWMAF) 2016 - present. Primary Technician in WingTsun KungFu. Member of the International WingTsun Association (IWTA) 2012-presnt.